For more information about this event, please contact Paul Weber at info@paulweber.ca. 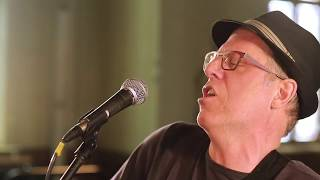 Paul Weber plays songs about Ottawa's past and present. 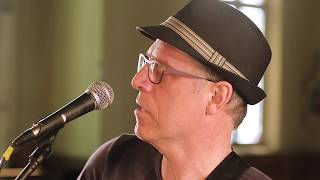 Paul Weber is a Canadian singer, songwriter, and guitarist who has performed across Canada in various incarnations. 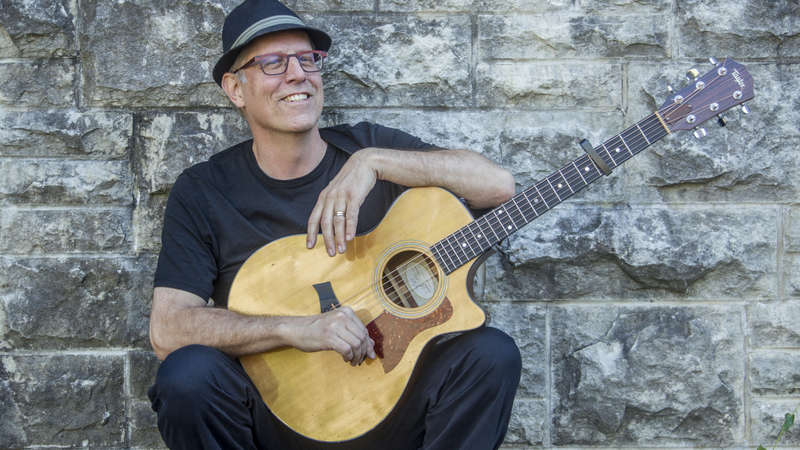 Paul is currently working on a solo project writing, performing and recording songs about Ottawa, where he has lived most of his adult life. 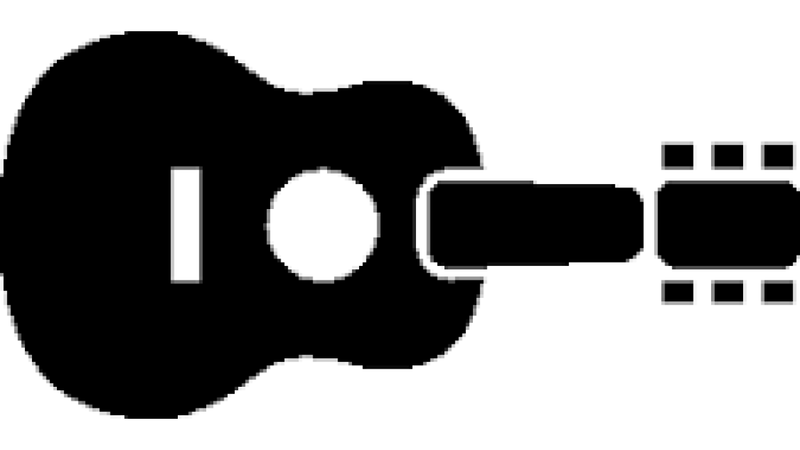 The songs, performed on the acoustic guitar, combine a range of styles, from folk, to jazz, to Latin, to African with many other influences in between.